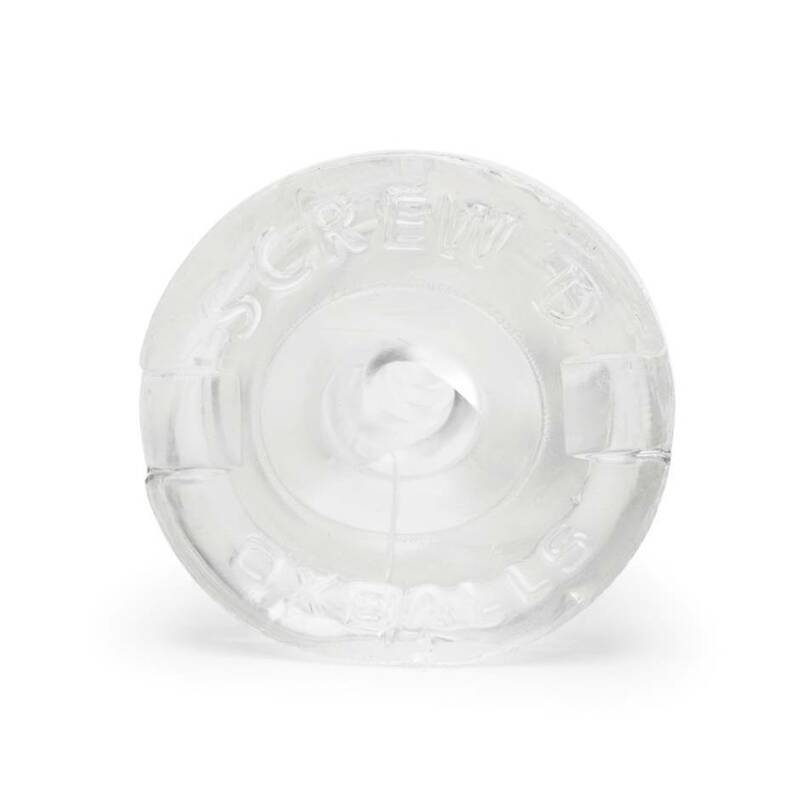 Enjoy a solo screw with the Corkscrew Male Stroker from Oxballs, a hollow spiral shaped masturbator that offers stimulation sliding up and down your meaty member. The textured outside gives great grip so it'll never slip off during intense play. Fill with water-based lube for the best sensations.